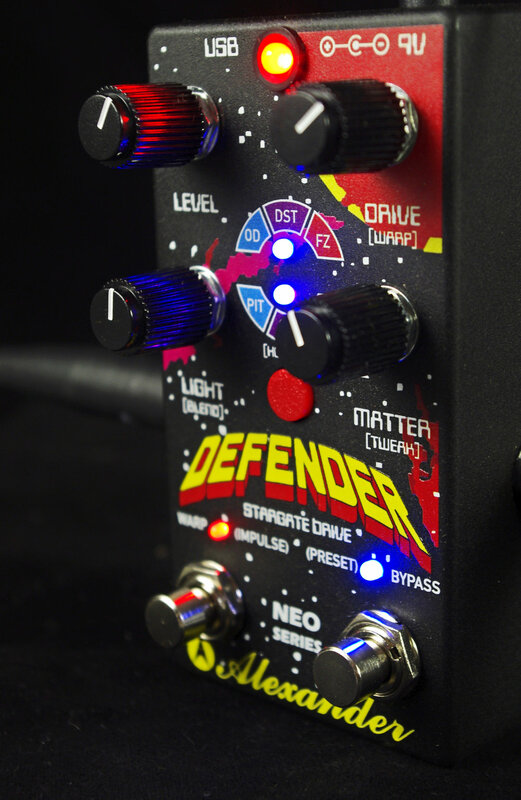 In Focus: Alexander Pedals Defender — Distortion Ltd. 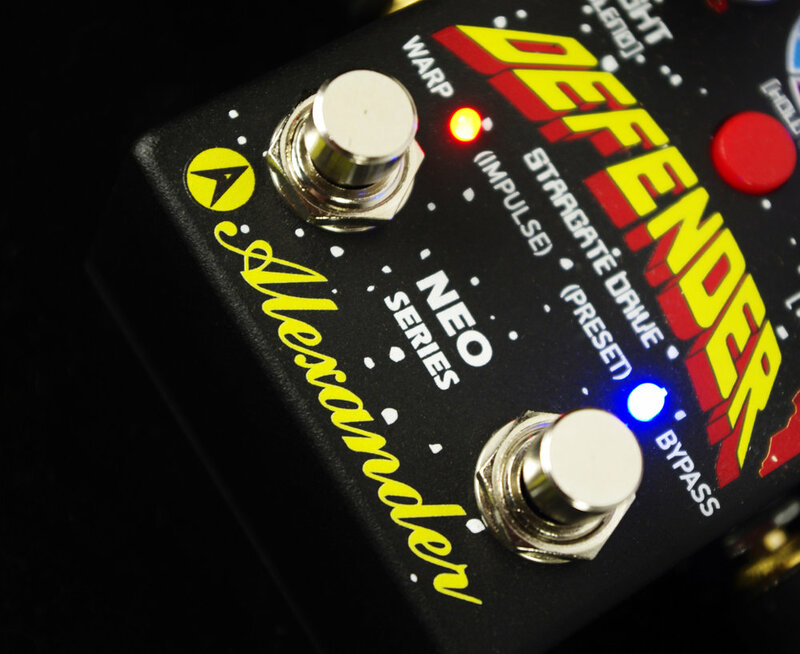 The Alexander Defender is an envelope-pushing new drive pedal that vastly expands the boundaries of digital dirt. It covers the full range of filthy guitar tones, from OD and distortion to fat, splatty fuzz, with additional onboard enhancements that include polyphonic octave shifting, modulation, and lowpass filter, among other effects. The Defender can store up to four presets (or more with MIDI), and morph between them using the Warp function. Using the Warp control to draw out the time it takes to move between settings creates some especially radical sounds. Click on the video and let our buddy Mike Hermans show you the ins and outs of the Defender's tonal innovations.